New Toyota and Ford Lease Specials near Palm Springs will help you save money on your next vehicle. Lease deals on new Ford and Toyota cars, SUVs and trucks reduce monthly car payments and allow you to drive the vehicle you want with a low down payment. Frequent Ford and Toyota Lease Specials, dealer discounts and factory incentives allow us to offer the best selection of affordable Ford and Toyota vehicles with a variety of finance options. 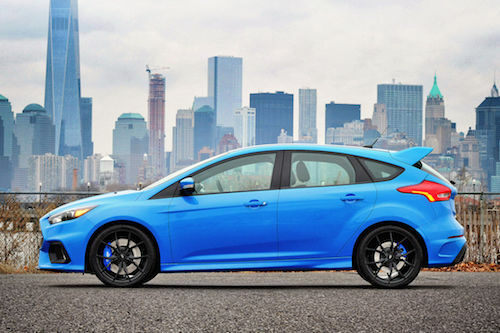 Compare these new Ford and Toyota lease offers near Palm Springs, CA.